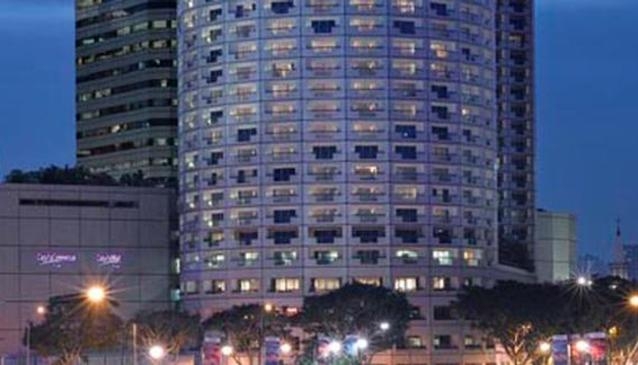 The contemporary looking hotel, The Fairmont Singapore is located perfectly at the crossroads of business, entertainment and shopping districts. Besides, there is an easy access to such desired sights as the World Trade Centre Chinatown, the riverfront and the Underwater World. The area has got a very well organised transportation infrastructure.